A Twitter marketing push for the Saving the Planet & Stuff eBook wasn't one of my objectives for this year, but it seems like something that ought to be connected to my annual goal of Community Building/General Marketing/Branding. So it's okay that I've spent some time on a Twitter edition of the book. Really. It is. Now, I published the eBook edition of STP&S a few years back. In traditional publishing, no one would be making a new marketing effort for a book that old. (The hardcover edition published by G.P. Putnam's Sons is even older.) But this isn't a traditionally published book, it's a self-published book. And, to me, a big reason for self-publishing is that you can do things you wouldn't do with a traditionally published title. You don't have to follow any marketing rules, beyond not being any combination of tasteless, needy, and dishonest. I'm going to try to pull that off. So What Are You Doing, Gail? I'm using quote images on Twitter for this particular plan. I got the idea for quote images from the article 5 Fresh Ideas For Promoting An Indie Book at the Writer's Edit website. I probably stumbled upon this Fresh Ideas thing through Twitter, to be honest. You know. A tweet? (And, yes, I do try to avoid reading listicles and any article with a number in the title. I am ashamed, but just a little.) 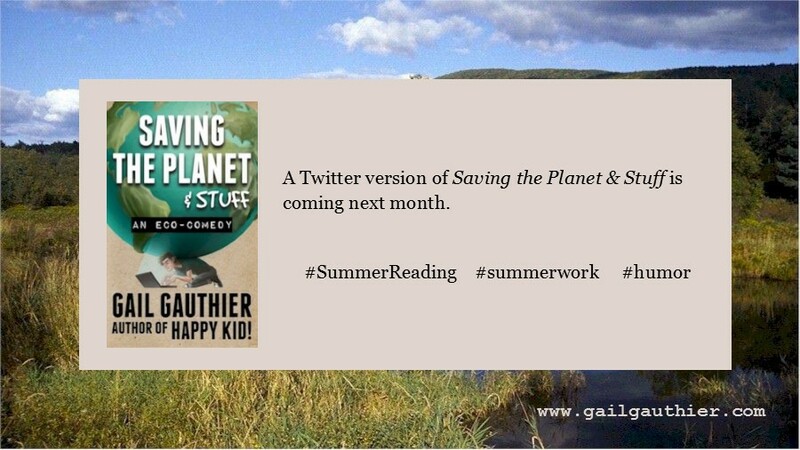 When it came time to decide what quotes from Saving the Planet I should use, I decided to use enough to do a Twitter version of the book, tweeted over an entire month. A test of our quote image format. Font may be enlarged at some point. My computer guy created these images for me. He didn't use a "graphic design tool" as described in the Writer's Edit article. Because real computer guys don't need no stinkin' graphic design tool. I have no idea how he does these things. He is a mystery. July is the first full summer month, a month when some people find themselves with extra reading time. 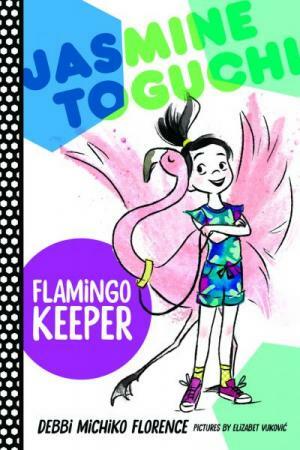 July leads into August, which might end early as far as summer vacations are concerned, but people still can be doing some summer, light reading then. What Do You Actually Hope To Achieve, Gail? Well, it would be great sell a few books. 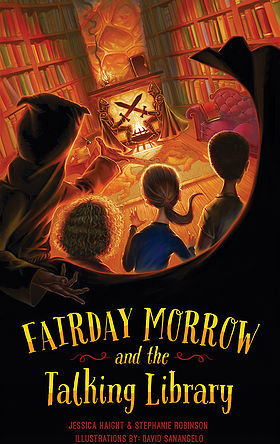 If I got a couple of decent Goodreads or Amazon reviews out of this, I wouldn't complain. Computer Guy and I will have gained the experience of running this new, to us, marketing strategy. In fact, depending on what kind of response I get to this effort, I might tweet some quote images related to one of my eBooks published by Putnam. Doing Anything Else For This Promotion, Gail? I hope to get a few blog posts up about STP&S next month and finally create a Pinterest board related to this book, one that I've had in mind for well over a year. Improving my use of Pinterest is one of my objectives for the Community Building/General Marketing/Branding goal, so, good work, me. I've instructed Amazon to drop the price of STP&S to $1.99, and I'll keep it there for the month of July. (I'm not sure when that will actually happen. I hope by Sunday, July 1.) After the beginning of August, it will go back up to $2.99. So those of you interested in book marketing and/or Twitter might want to follow me at gail_gauthier and look for #STP&Stwittered. You can also keep checking back here to see how this diabolical plan of mine works out. Yeah, I guess the book people expect everyone to be at the beach in July. Last week, Bending Genres published my flash essay, Heroes. Heroes is a mini-memoir. Also, a dog story. I don't have any pictures of the dog involved (I don't think we had him very long), so I'm using one here of myself, a year or two before the event described in Heroes. When we have time, we'll be adding this new publication to my Collected Essays. Some thoughts on flash nonfiction from Dinty Moore, editor of Brevity. A description of a flash essay course offered through Creative Nonfiction. Five years ago, I had a piece of flash fiction (not nonfiction) published at Alimentum. I am becoming fond of these short forms. Recently, Dinty Moore retweeted something I liked about flash fiction. What he shared said, essentially, that flash isn't flash because it goes by in a flash. It's flash because it involves a flash of insight. Something that I would apply to essays, too. Well, I'm back. In a manner of speaking. Faithful readers may recall that I was struggling last summer because one family member was recovering from surgery and another one needed to be moved out of her house and her house emptied and sold. After getting down to working only three or four hours a week, I gave up and took two months off from writing. In 2012 I was working two days a week dealing with two elders and being all supportive of a brand new, and very small, family member. In 2011, I took five months off from writing because a family member was ill. The same family member who is ill now, in fact. Illish. We have been dealing with elderly relatives' health problems for a decade now. Things go up and down. We're not at the same level of intensity all the time, though for the two we have left we have constant monitoring of living situations, health, finances, and clothing. We're interacting with medical professionals, exchanging information with other relatives, etc. That's the weekly stuff. Then there's the periodic crises, like the one we experienced here the day after Memorial Day. We'll be dealing with the fallout with that for months or even years to come. The weekly work has gone up and will stay that way for the foreseeable future. While all the grandparent issues have been happening, we've also been dealing with more mundane life things that come with ten years of living. Then, of course, there is work. While I've been spending a decade dealing with older family members, I've also been spending a decade dealing with what the 2008 economic downturn did to publishing and mid-list writers like myself. This lifestyle/workload/whatever you want to call it cannot be sustained. At least, not by me. Mistakes are happening. Things are being forgotten. My surroundings are often chaotic, which makes things worse. On some level I've known the struggle can't go on forever for quite some time. Back in 2016, I wondered if I could do more, if I slowed down. The subject came up again last year when I was preparing for that family member's surgery. I was really concerned about it around that time. In addition to covering a couple articles on slowing down I addressed the issue of rushing. And then I looked to Einstein for help. Then I gave up, took a couple of months off, and when I went back to work, I had a lot of other things to do and forgot I was going to slow down. I don't want to quit working altogether this time, so I'm going to pursue this slow work business. It could work. Or, at least, it could be better than doing nothing. Writing is going to go onto a back burner, because it's intense, labor intensive, and requires concentration I don't always have. I'm trying for a sentence or two a day on the project I worked on last month. Just to keep my head in it and keep it from going too cold. Instead I'm going to work on submissions, because I hope that can be done in little chunks of time. 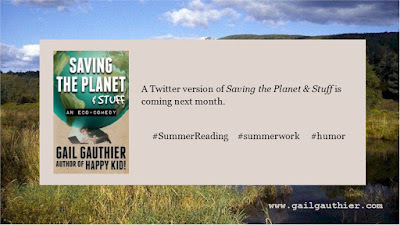 I'm also going to continue with a promotion of Saving the Planet & Stuff planned for next month because, again, I think I can manage it in small amounts of time here and there. And it will be done by the end of July. I'm going to limit the blog to Time Management Tuesdays, the Connecticut Children's Literature Calendar, and things that really grab me, like this thought I've had about Laurie and Professor Bhaer after watching the PBS version of Little Women. Except for the Connecticut Children's Literature Calendar, I'll only be posting when...well, I hate to say "when I feel like it." Maybe I should say "when I can." "When I have the energy." Yeah. That's it. When I have the energy. So, you see, I am back. But only in a manner of speaking.